• Refined Design - This product is designed to give your monitor a stable support while operating the camera with presence of the monitor. 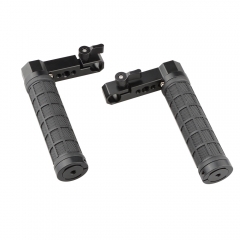 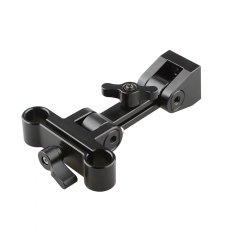 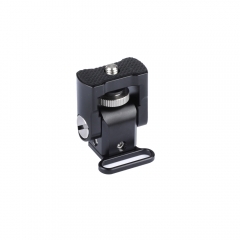 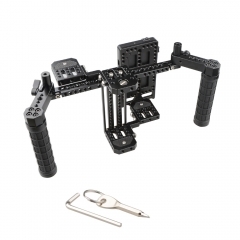 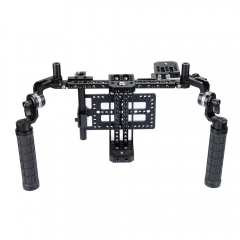 • It also features a compatibility with 15mm rod system, which allows you to attach some other accessories onto the rods. 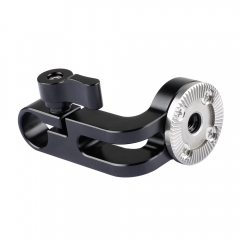 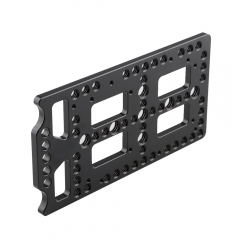 • This monitor support is well made of aluminium alloy. 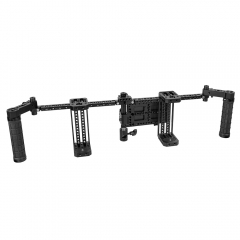 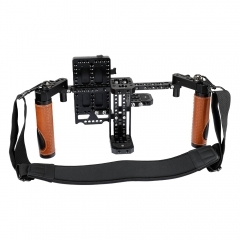 • Max load capacity is approx 2 kg for the monitor support. 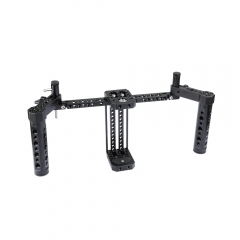 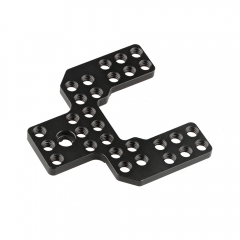 • It’s widely used to provide support for monitors or some other devices.